I just returned to Paris after a brief visit to the University of Aberdeen over the weekend. 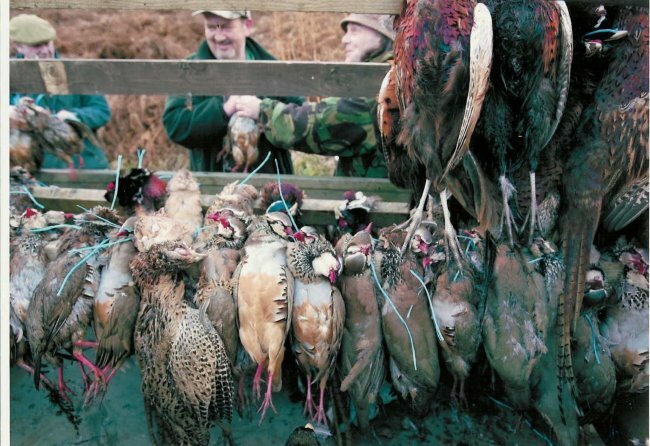 My hosts, Xavier Lambin and Beth Scott, were not only marvellously welcoming, I also learned a lot about the travesty that is game bird management in the United Kingdom, and especially in Scotland. As you might already know, the Great Britons are a little cuckoo for birds — I’d even wager that the country produces more twitchers than any other country on Earth. The plus side is that there are few national taxa better censused and studied that British birds, because so many non-scientists get into the spirit of data collection. Hell, I’ve even had a play with some of their datasets.